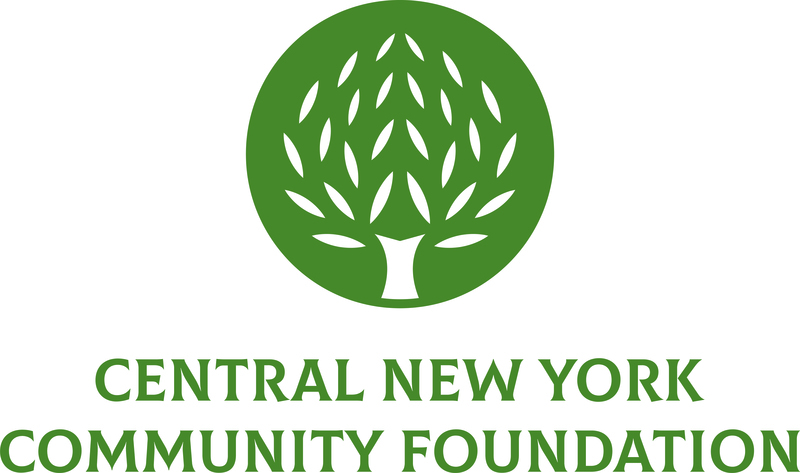 July 15, 2014 (Smithfield, NY) – The Central New York Community Foundation is contributing $5,000 to the Town of Smithfield to support cleanup efforts following the tornado that ripped through the area on July 8 with wind speeds upwards of 135 mph. The grant will help support extensive cleanup efforts in the areas most affected. Damage extended for miles from the site that the EF2 tornado touched down, caused in part by the scattering debris from demolished homes. The grant will be awarded from the Ralph Myron Sayer & Sophrona Davis Sayer Endowment Fund, administered by the Community Foundation. Sophrona, a graduate of Madison High School, was employed as an accountant at Colgate University for more than 33 years. After Sophrona’s death in 2008, the fund was established with the remainder of her estate to benefit the efforts of nonprofit organizations in Madison County.